Ganglion cysts are characterized by swelling of the lining of a joint or tendon. 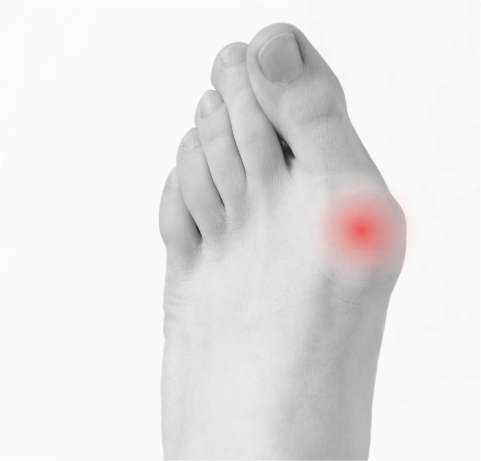 These cysts are filled with fluid and can occur on any area of the foot. 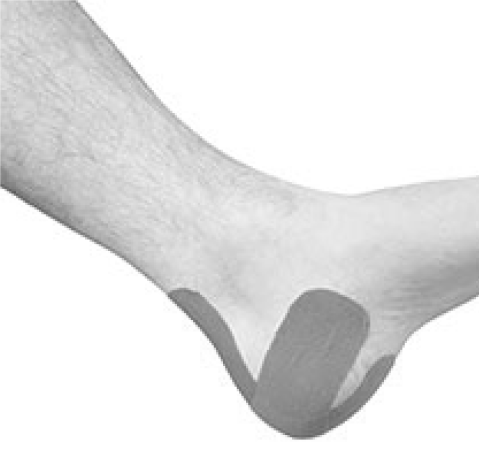 However, they are most common on the ankle or on the top of the foot. Ganglion cysts are more likely to develop due to repeated irritation, which causes the lining of the joint or tendon to weaken. For example, you are at an increased risk of developing ganglion cysts if you wear heavy shoes, like boots. ganglion cysts are common in younger people between the ages of 15 and 40, with women being more likely to be affected than men. Gymnasts are also commonly susceptible to cysts, as they repeatedly apply stress to the wrist. What are the symptoms of Ganglion Cysts? Location. Ganglion cysts most commonly develop along the tendons or joints of your wrists or hands. 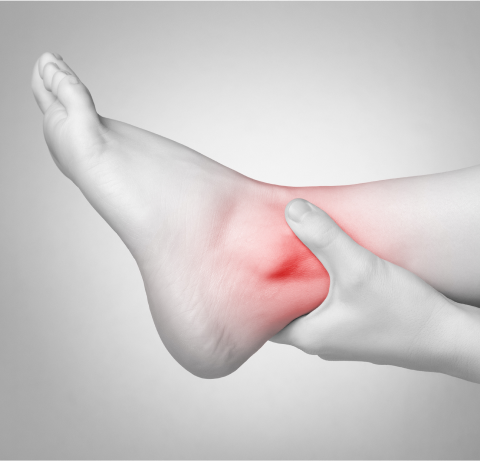 The next most common locations are the ankles and feet, as well as other joints. Shape and size. Ganglion cysts are round or oval and usually measure less than an inch in diameter. The size of a cyst can fluctuate, often getting larger when you use that joint for repetitive motions, with some cysts being so small they can’t even be felt. Pain. Even though normally painless, cysts can sometimes cause pain and a numbness if the cysts presses on a nerve. How are Ganglion Cysts treated? It is very important to seek care for a ganglion cyst. Your doctor will need to evaluate your situation to make sure that there is not a more serious cause for the growth. Ganglions can sometimes disappear on their own but are likely to return. Your doctor might suggest medication if you are experiencing swelling or pain. 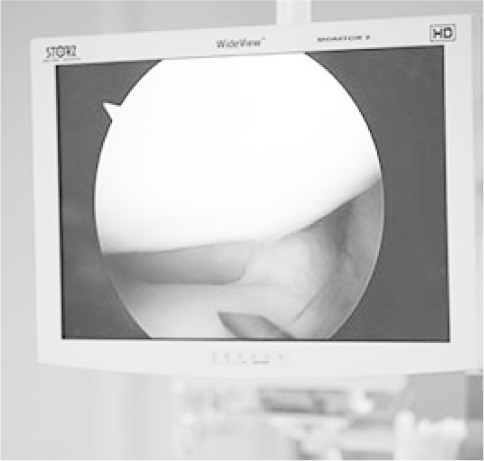 For very painful and recurring ganglions, your doctor might surgically remove the cyst and the surrounding tissue, or use aspiration to draw liquid from the cyst. Surgery is only recommened if your symptoms are not relieved by nonsurgial methods, or if the ganglion returns after aspiration.